Edible gardening has been making real waves in backyard design in this country - but it’s not just an Australian trend. As people become more conscious of the origins and costs (both environmental and financial) of their food, they’re turning to alternative methods – and edible gardening is top of their list. 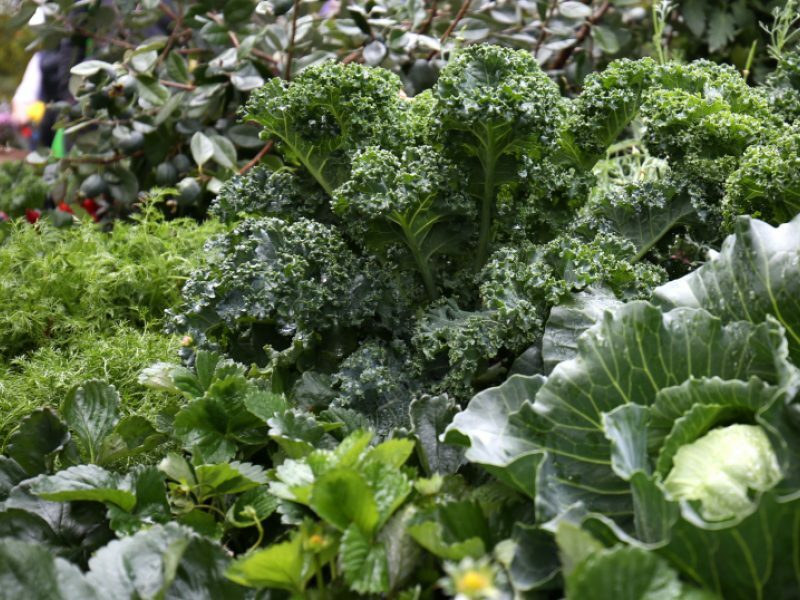 We’ve seen the rise in popularity of edible gardens first hand and have some simple tips to share to help you get started on your own edible garden at home. When planning your edible garden, start by answering one question: how much space do I have? And remember, an edible garden can be a backyard veggie patch or something as simple as a single herb planter box on the windowsill. In both cases, a sunny position with easy access to water will generally work well, but many edible plants can also grow well in partial shade. Other key considerations include the condition of the soil (well draining with plenty of organic matter is ideal), and make a list of all the goodies you would like to grow and eat before you start to plant. Lots of different containers can be recycled and adapted for growing edible plants in, so let your imagination run wild. Some favourites include an old wheelbarrow or bathtub with holes for drainage, wine barrels and recycled timber garden beds for your backyard veggie patch. Once you’ve selected your vessel of choice, it’s time to think about what to plant. You and your family’s favourite fruits and vegetables, along with a variety of herbs, is always a good place to start. 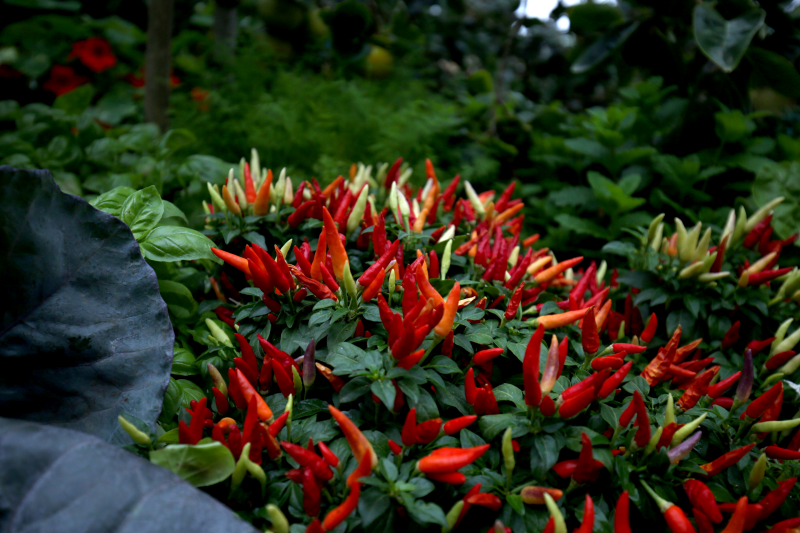 And think about incorporating a sensory appeal to your edible garden by growing plants you like to see, smell and touch. Of course seasonality and the climate where you live are also important factors when it comes to your plant choice. If you care for your edible garden, it will return the favour by providing you with a delicious bounty of fresh food all year round. Remove weeds regularly as they rob the soil of valuable nutrients and will compete with your crops. Compost most garden materials and all vegetable and food scraps from the kitchen. And by rotating crops regularly (every season or at least every year) you will help make sure the soil retains nutrients and that the risk of disease is reduced.